An invoice is an instrument issued by a Supplier to the Recipient of Goods/ Services. GST laws prescribe the definitive rules on how an invoice must look like and when it must be issued. However, there are exceptions too. a. 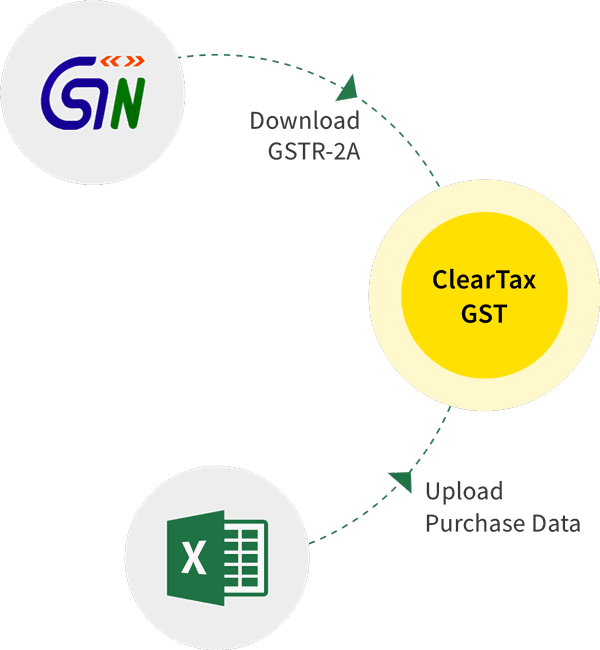 Name, address and GST Registration number or the GSTIN of the Input Service Distributor. b. The serial number of the invoice/credit note numbered consecutively, unique for every financial year. It may contain alphabets, numerals, special characters – hyphen/ dash, or any combination of the above. Name, address, and GSTIN of the person eligible for the credit. The amount of the credit distributed. Authentication by the input service provider or his authorised representative by way of his signature or digital signature. Tax invoice shall be any document containing the details mentioned above, and not necessarily serially numbered. If the registered person has the same PAN and State code as the ISD, he may issue an invoice, a credit or debit note to transfer the credit of common input services to the Input Service Distributor. h. Physical or digital signature of the registered person or of his authorised representative. The document instead of the tax invoice must contain all other information prescribed for a tax invoice except optional information like serial number and recipients address. The invoice may be made available electronically or physically. In case of a GTA providing services to transport goods by road, the GTA (supplier) should issue a tax invoice or any other document instead of the tax invoice (by whatever name called). The invoice should contain the following details. All the other information as required in a tax invoice.